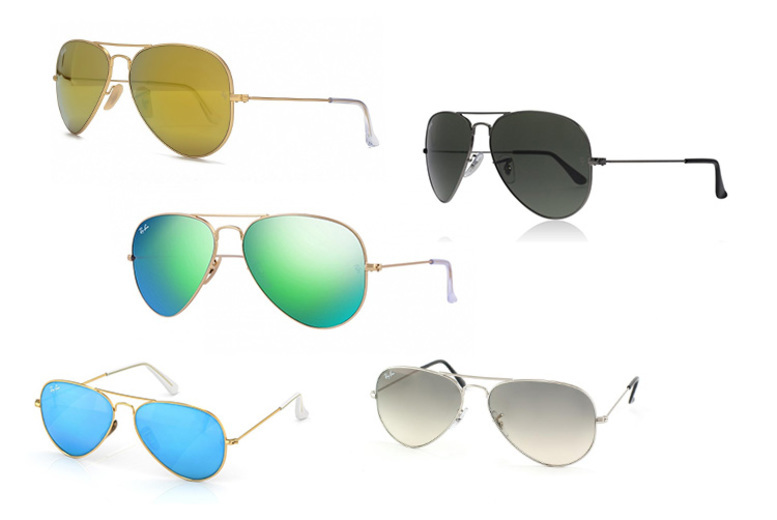 Get a pair of iconic Ray-Bans! Range of classic designs and teardrop shapes. With a mix of flash and graduated lenses. A great accessory for summer!